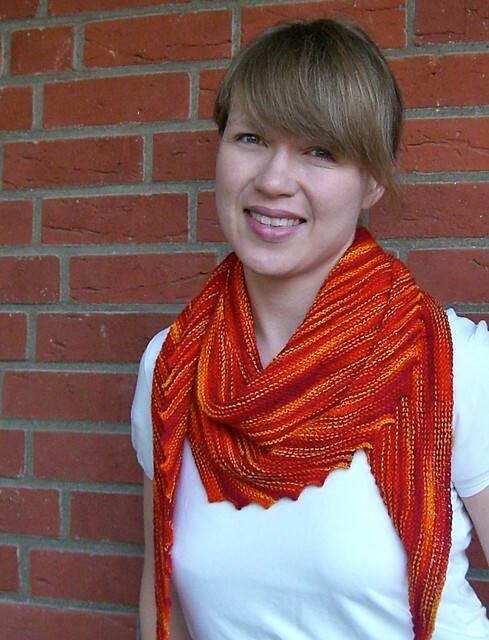 The name of the game was shawls this month, with guest presenter Mindy from Raven Knits Design. 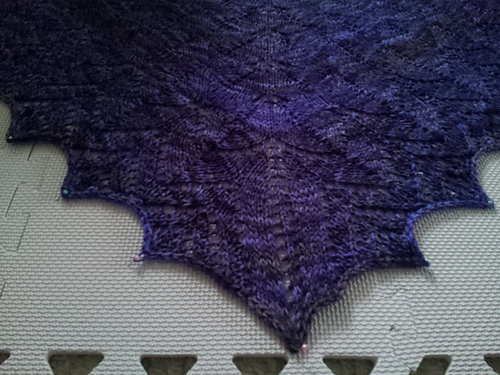 This is Springtime Bandit, knit in Blue Moon Fibre Arts Twisted DK. This gorgeous little thing is Haruni, knit in Fleece Artist Merino. 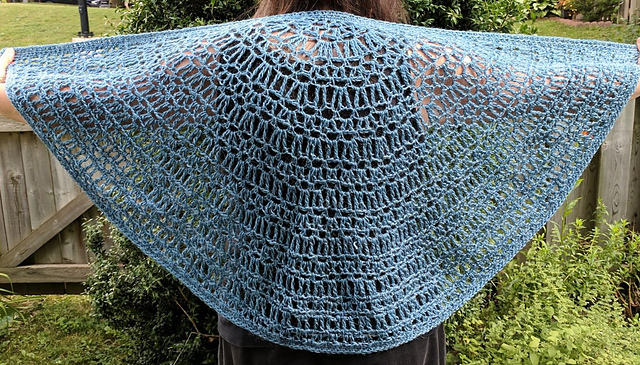 And rounding out Catherin’s shawl selection is Aeolian, knit up in Diamond Luxury Collection Foot Loose (not discontinued). 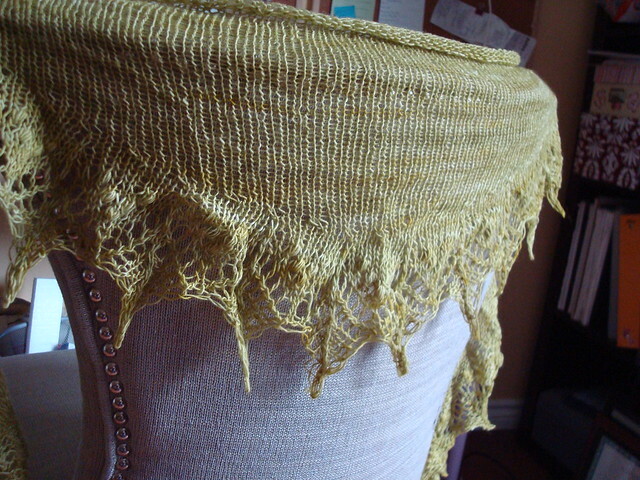 I brought a few of my own shawls to the party, including a slim little crescent shawl, Annis, knit in Indigodragonfly Merino Lace Singles. 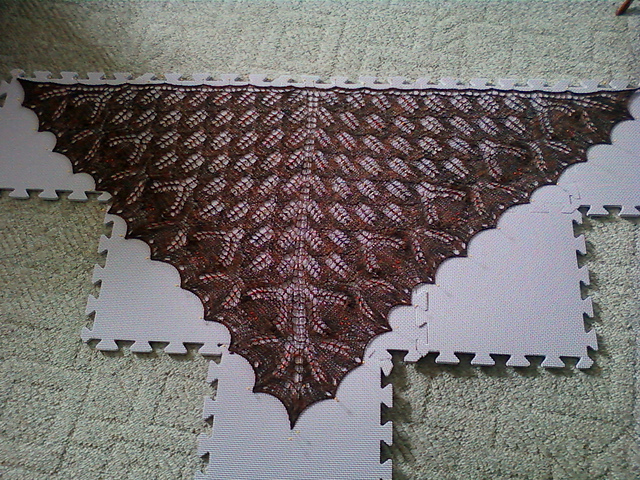 I also brought along the very first shawl I ever made, Laminaria. The fibre is a seacell merino blend. 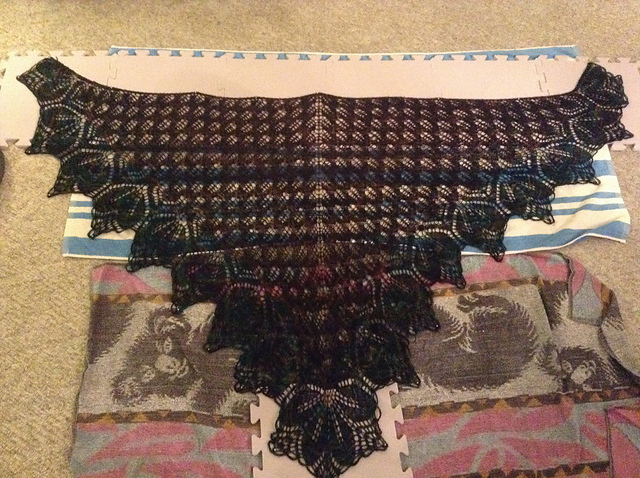 This entry was posted in knitting, yarn club and tagged knitting, patterns, show & share, yarn club. Bookmark the permalink. Follow any comments here with the RSS feed for this post. Post a comment or leave a trackback: Trackback URL.